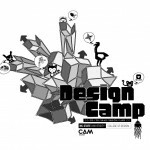 Design Camp- The Final Countdown! 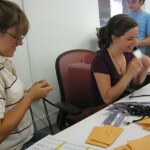 CAM Raleigh staff and interns are gearing up for the start of a very busy season of summer programs for middle and high school students. 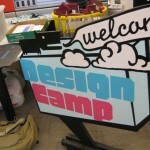 The first high school overnight Design Camp starts up on Sunday June 19th. 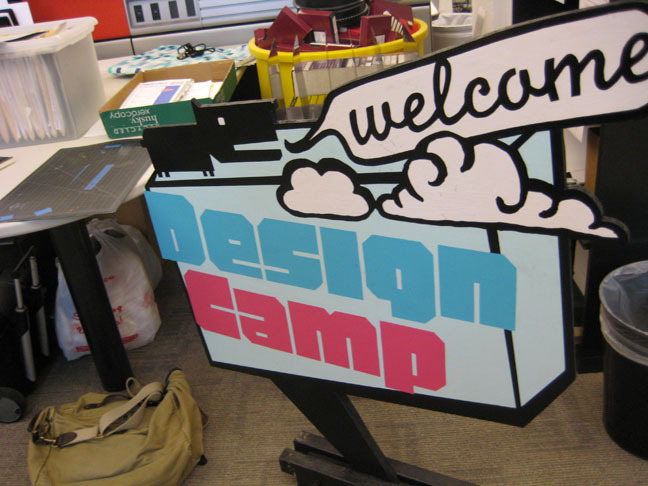 Eighty high school students from all over North Carolina and from over 13 states across the country will descend on NC State University’s College of Design campus for an amazing week of design exploration. 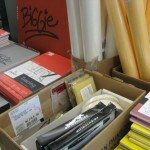 Participating high school students will complete five projects involving each of the following design disciplines: architecture, art+design, graphic design, industrial design and landscape architecture. 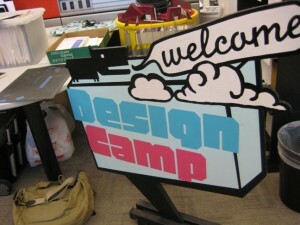 High school students interested in finding out more about the 2012 Design Camps should email designcamp@ncsu.edu. 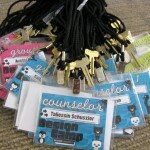 Dates, costs and other information on the 2012 summer camps will be posted on our website in October 2011.